Fall Is Finally Here! I Love Living In Texas But The Fall/Winter Is My Favorite Time Of The Year! We Turned The Heater On Last Night And I Was In The Mood For Something Warm As I Worked Away On My Laptop! Paisley Tea Co. Is An English Tradition By Two Leaves And A Bud Tea Company And I Am In Love With The Organic Ginger Green Tea! I Was Sent Three Beautiful Boxes Of Paisley Tea In Organic Double Earl Grey, Organic English Breakfast & Organic Ginger Green. 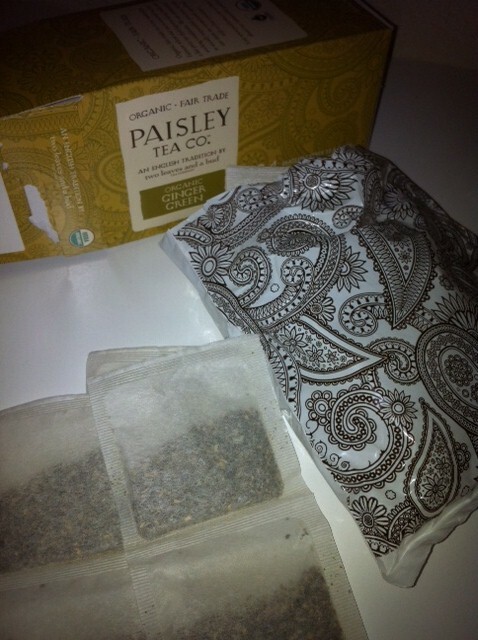 Paisley Tea's Are Certified USDA Organic And Are Inspired By Great English Tea's. I'm Looking Forward To More Cold Days So I Can Enjoy Another Cup! Which Tea Flavor Would You Like To Try!? Buy It: Purchase Your Own Paisley Tea Online! 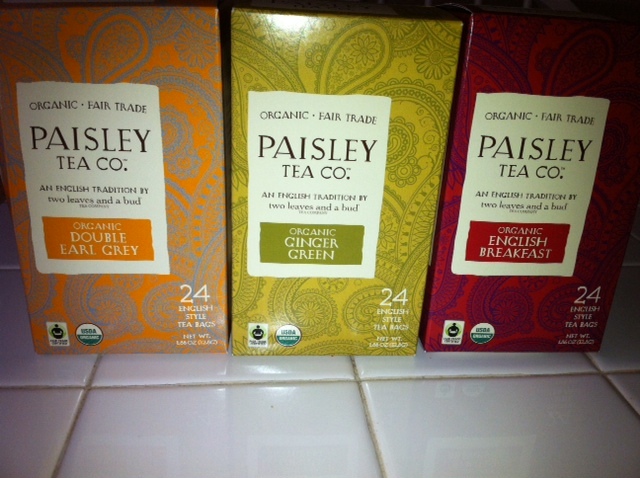 Win It: Two Lucky Readers Will Each Win Two Boxes Of Paisley Tea Of Choice! Big Thanks To Janessa From Thrifty Nifty Mommy For Sharing Two Leaves And A Bud Tea Company With Me! Be Sure To Enter The Joint Rafflecopter Below! 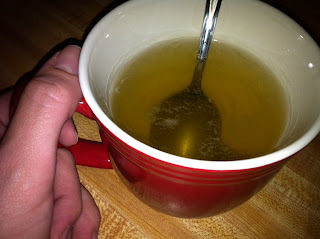 English Breakfast and Ginger Green! English Breakfast & Double Earl grey! Thank you for drawing my name. I am looking forward to this Tea!